Thank you to those that attended our P&F Meeting Tuesday night, a very informative night and it was great to see some new faces. 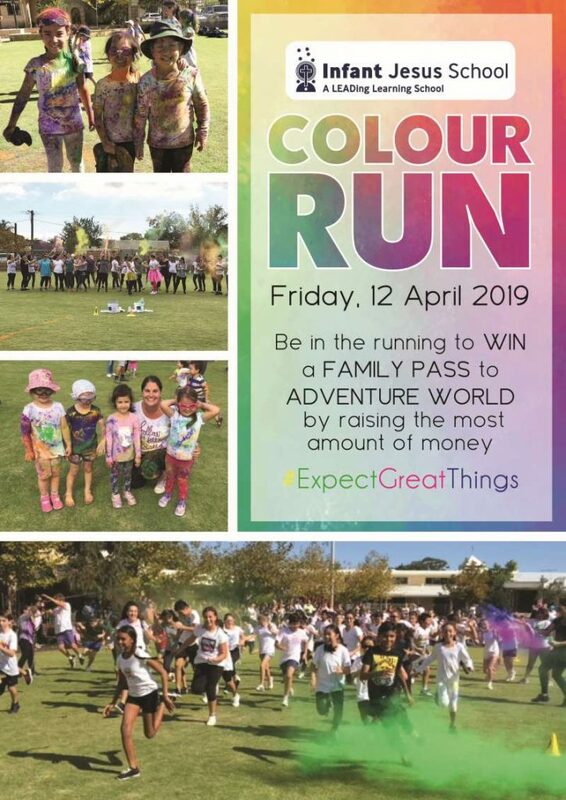 Friday 12 April: COLOUR RUN – IT’S BACK! After a huge hit last year, the P&F committee is super excited to run this colourful event again! 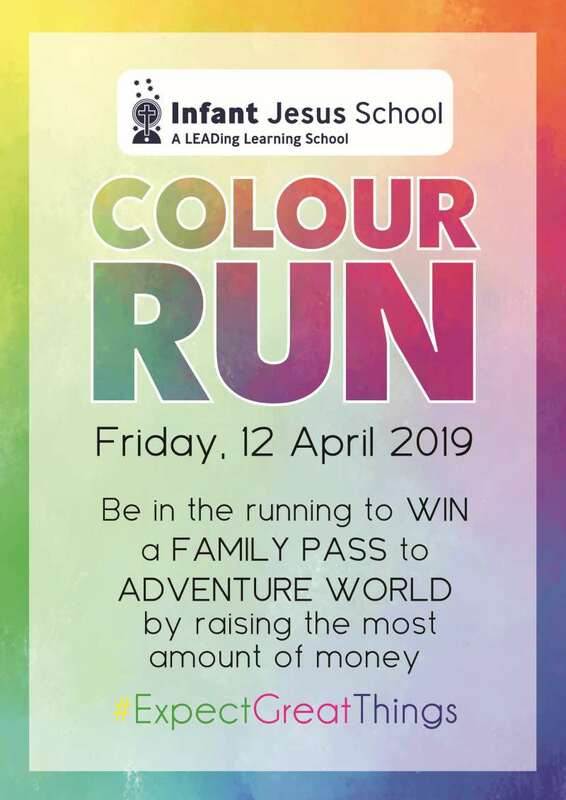 Information regarding the colour run will be sent home and available via Connected and the newsletter. We have Early Bird Prizes and our Major Prize is a Family Pass to ADVENTURE WORLD! How awesome! So start getting those sponsors! This is going to be a great afternoon for the kids!